My name is Gaël Lamielle and I am a veterinarian pursuing a career in public health. veterinarian and a public health professional are 2 distinct fields and they believe I have to leave my veterinary career behind to step into public health. Public health is a very broad topic and there are many angles to which one can approach it. Veterinarians are in fact very intimately to public health, in virtually every aspect of their work. Even a local small animal practitioner is a public health advocate by vaccinating pets, or treating them against diseases such as parasite Toxacara for example, which is very common in cats and dogs, but can cause serious illness in people. 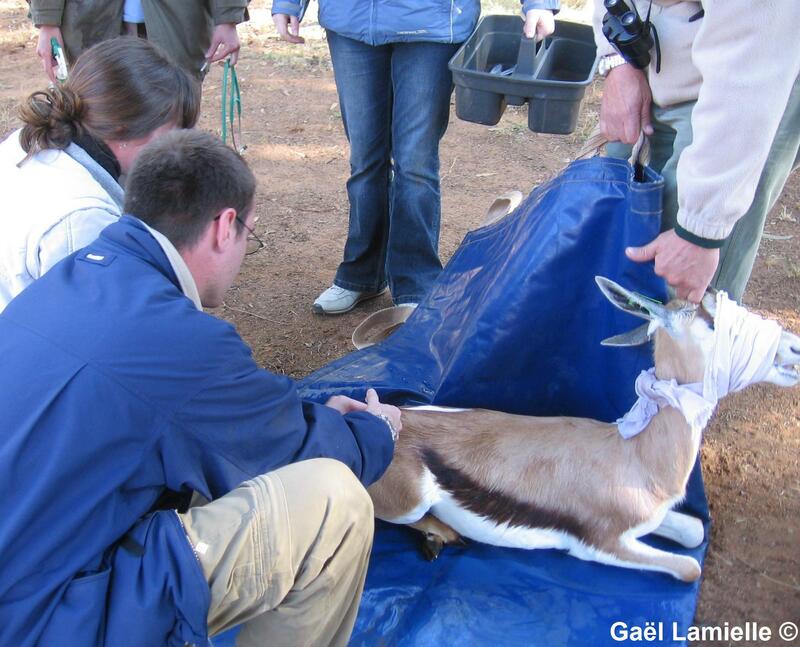 Veterinary public health promotes public health from the animal perspective. It recognizes the inherent interdependence between humans and animals. For more about this idea, check out the About One Health post. A little bit about me, I was born and raised in Lyon, France and I later moved to the USA. 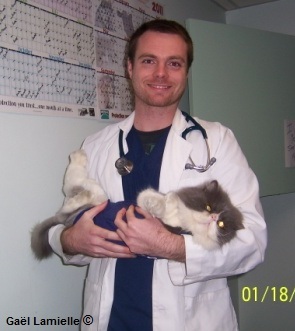 I became a veterinarian in 2009 after attending Western University of Health Sciences in Pomona, California. Throughout my studies, I was exposed to public and global health through projects in Latin America as well as wildlife medicine in South Africa. I was also an active member of the International Veterinary Student Association (IVSA), probably the best association in the world (but maybe I’m biased…), where I made great friends and where I learned to recognize the different challenges in learning and practicing veterinary medicine throughout the world. Check out their website at: www.ivsa.org. With this website, I hope to promote the perspective of the veterinarian in addressing public health issues and share experiences on a local and international level. Let me know what you think. Spreading the 2011 Old IVSA Reunion in Korea, I found it by accident managed to visit here for interest. It’s so good to browse you blog. Gael, I was so fascinated the work and the idea of yours. So proud of us having been IVSA members.